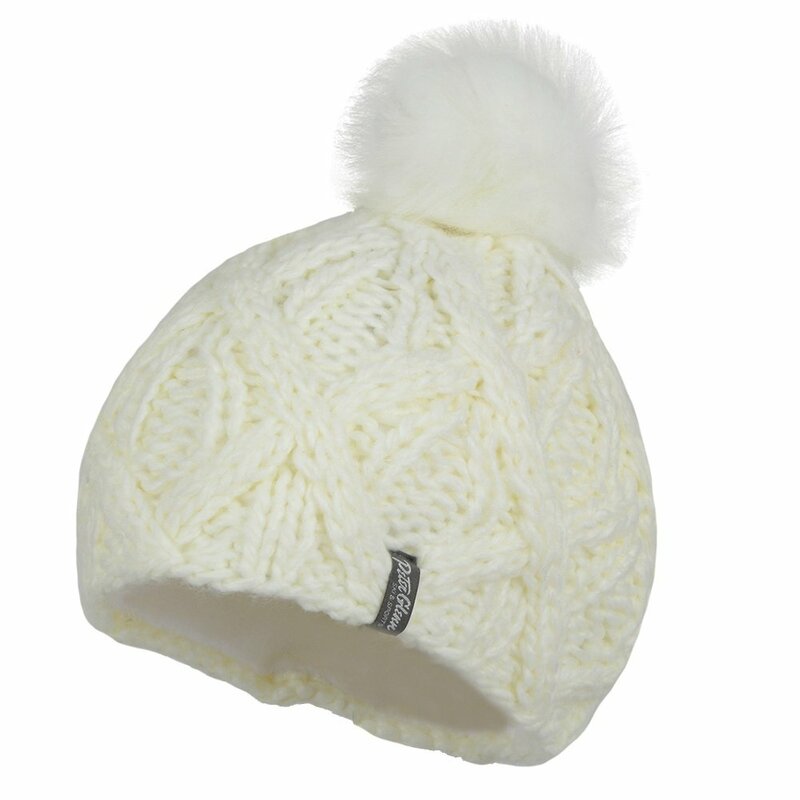 If she’s always wanted a stylish beanie to go with her sky clothes, then the Bula Raquel Beanie is a perfect choice. This acrylic knit design allows for improved breathability, while the high loft liner will keep her cozy. Up top, the Bula Raquel Beanie features an eco fur pom detail and on the brim, there’s a heart-shaped Bula logo for some added playfulness.